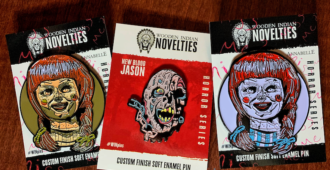 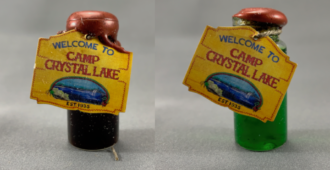 Wooden Indian Novelties is offering authentic Camp Crystal Lake water from the filming site for sale in their shop. 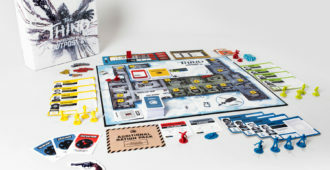 THE THING: INFECTION AT OUTPOST 31 is Mondo’s first board game and available to buy now! 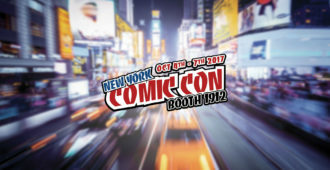 Mondo is releasing their first board game THE THING: INFECTION AT OUTPOST 31 and it is available to purchase now!